All countries | ESCKAZ.com live from Lisbon! 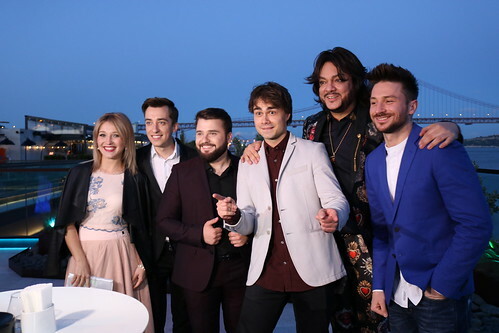 Philipp Kirkorov treated us all to complementary drinks as we arrived and gave several interviews to press and welcomed each of his guests in turn - cameras were flashing all the time, TV crews were tripping over each other to all get the most amazing shots. 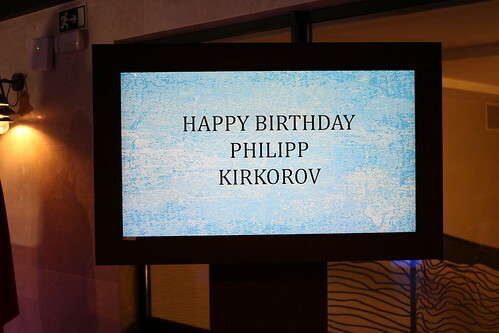 Finally we were invited inside to listen to some heartfelt comments from Philipp, Alexander Ryback and Sergey Lazarev as well as Alexander performing with his violin. 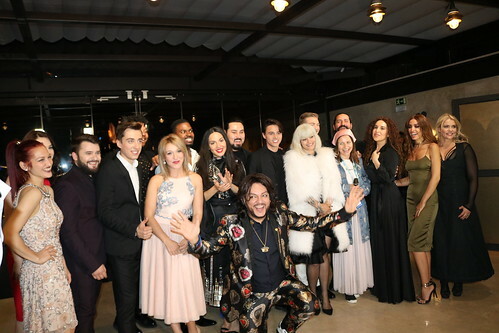 After this the whole party were treated to an amazing array of Portuguese Tapas - again complimentary from Philipp Kirkorov. Eurovillage is coming! 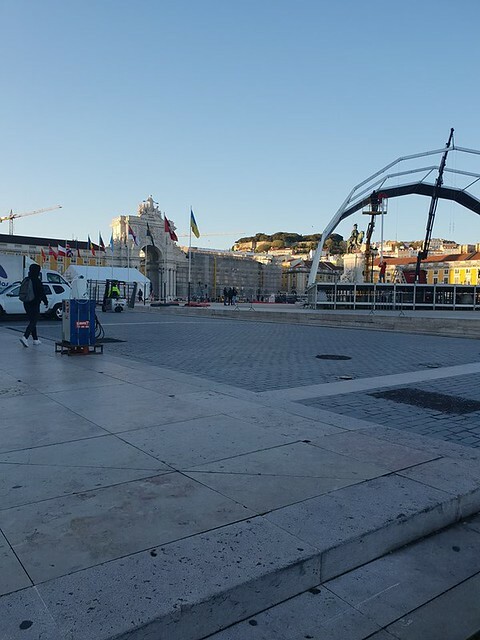 In a few days it'll be up and running and while a few days ago there was nothing to be seen yet on the Praça do Comercio show, they are now building it up. Read more about Eurovillage - soon! 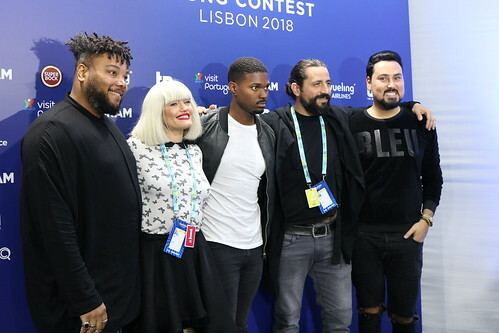 The outcome of the 2018 Eurovision Song Contest will be decided bythe public, alongside a group of expert juries in each of the 43 participating countries. Today EBU has announced the names of the 215 music industry professions who will cast their votes in the Semi-Finals and Grand Final of this year's contest. 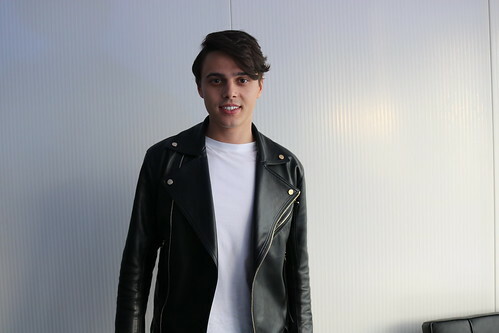 Each national jury is made up of five music industry professionals who will evaluate each entry. 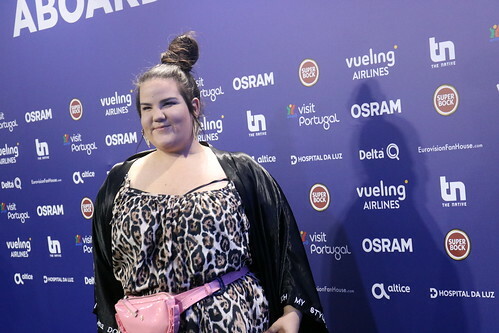 The jury members are asked to judge the vocal capacity of the singer, the performance on stage, the composition and originality of the song and the overall impression of the act. Jurors rank all entries, except their own country's contribution. There are strict admission rules in order to become a member of the jury. Juries are selected by the Participating Broadcaster that represents each country. For example; the Belgian jury is appointed by VRT, while the Greek jury is appointed by the ERT, and so on. A total of 215 jurors — five in each of the 43 participating countries — will vote. Each broadcaster also appoints a backup juror, in case one of the five jury members becomes unavailable (not listed). Georgia, Lithuania and Montenegro all invited professors to their jury. 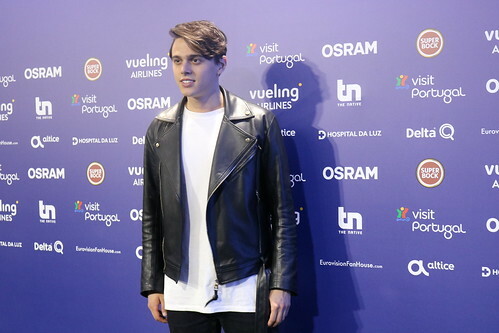 Several of this year's jurors have previously participated in the Eurovision Song Contest. 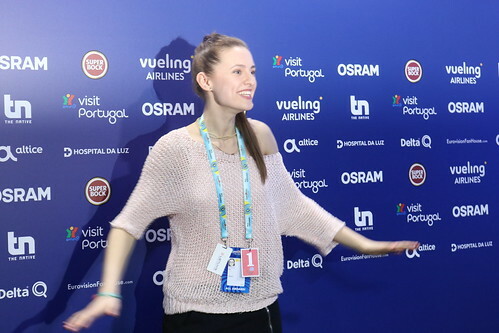 Laura Tesoro, who represented Belgium in 2016. Read more about Missing performance clips already?? Press centre carnage on the first day? 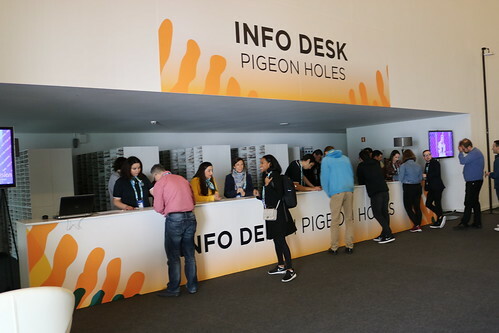 Eventually when it was opened there were issues with all the "P" accreditation passes not functioning, which meant manually checking the whole queue and their passes. Not a great start. On positive notes the on screen rehearsals started on time, we had sound, and we had wifi!!! Read more about Press centre carnage on the first day? The English side of the ESCKAZ.com team reviewed all the songs last night in a two part podcast. In a slightly different version from the Russian speakers the team, joined by Andrew Webster from Slovenia and one colleague from the Russian side, Sergej, the team listened to all the songs, with accompanying alcohol, and gave their honest opinions on each in turn.